Do not wait until everyone get up to make a press conference and He made press conference as early as 5 AM when mostly Muslim is awakened to do Sahoor. In that very moment, the source have been confirmed true that MH17 indeed facing unfortunate event at Ukraine border of Russia. Many have asked why MAS is using the route amid war escalating at the Ukraine. The truth is all the airliner in the world have been using the route before the accident happened. Although there were no-fly zone being issued, it was only for certain flying altitude. MAS was flying at a very high altitude and did not violate the no-fly zone. Donetsk People's Republic is believed acquiring sophisticated anti aircraft missile weapon. They have attacked Ukrainian army base stealing their weapon in order to get stronger firepower on end of June. This news is still unclear and unverified. US further announced would use satellite imagery to clear this matter up. Field painted in black, bodies were scattering, Malaysian passports have been recovered by rescue team. No one is reporting any sign of survivors. As the news broke out, US news agency have been consulting the relevant party on who side they are going to blame. Apparently, it would be Russia due to the advance of the rocket missile technology they had used for the downing of the passenger aircraft. To shot down a high altitude plane is simply a very difficult thing to do and it required massive operation. There were many Netherlands citizen on board the aircraft compared to Malaysian nationality. The accident has strike fear to every Airliner and they had refused using the route to transport people to their destination. 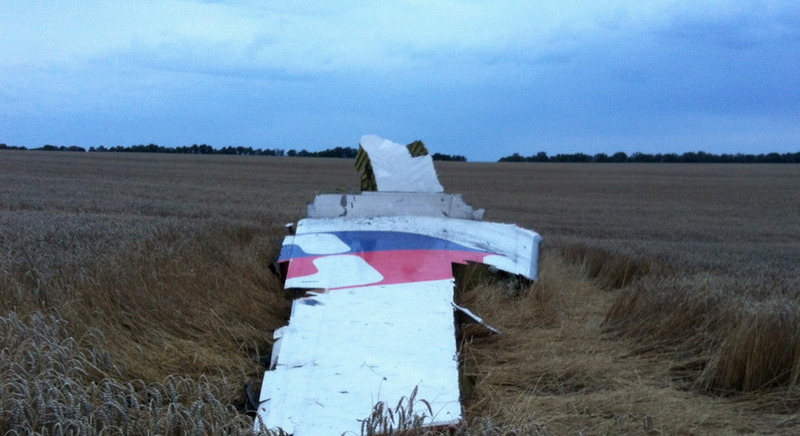 The accident has caused terrific and unimaginable impact to MAS. There were access denied to their MAS official website portal and they had cancelled unrelated flights. 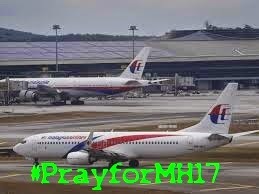 Everyone is struggling on this unprecedented event whether it was passengers who are about to travel, MAS management and operation team, MH17 passenger family and Transport minister as well as the Prime Minister of Malaysia. Before the authority getting verified report, before the press conference held on 5AM, before the time ticked 00:00, Twitter Malaysia Trends first ranking was #MH17 or Ukraine. It indicated how fast and effective message is travelling at social media. The firsthand information came from Ukraine side and then of course Reuters and CNN. Both large news site had labelled it as a "Breaking News"